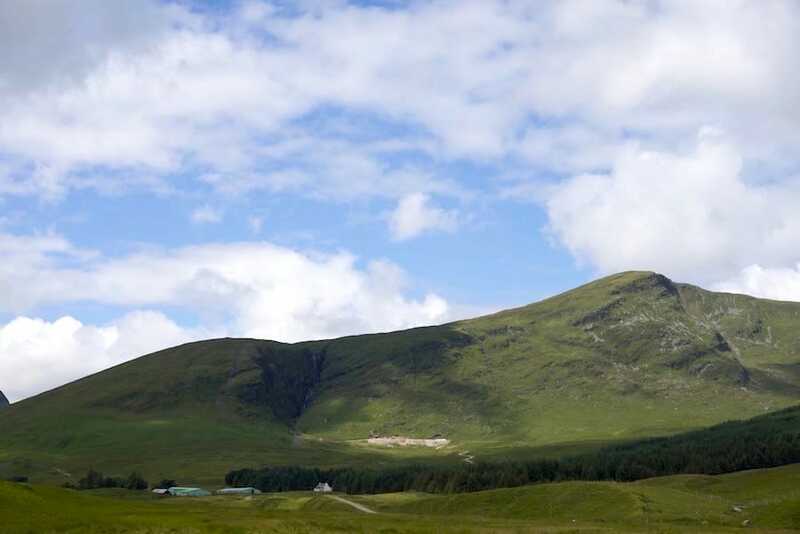 Scotland will soon have its first commercial gold and silver mine after authorities unanimously approved Tuesday Scotgold Resources’ (LON: SGZ) application for the development of its Cononish project. The asset produced first gold in August 2016 following the launch of an ore processing trial, but after the approval by the Loch Lomond and the Trossachs National Park Authority, the plan is now to build a large-scale operation, the company said in a statement. Scotgold Resources plans to build an underground operation with an initial production capacity of 12,000 ounces of gold annually for up to 17 years. Scotgold Resources will do so by reopening an old mine shaft and moving 170,000 tonnes of rock, along with the mineral ore. The company envisions an underground mine with an initial production capacity of 12,000 ounces of gold annually for up to 17 years. As many as 52 jobs could be created during production, and the firm has offered nearly £500,000 (about $695K) in payments to support the local community of Tyndrum. Once final approval is granted, Scotgold will proceed with the financing for the development, though obtaining the approval of the Park Authority is seen as the key hurdle to cross. Currently, the small village of Tyndrum is a local tourist destination, known mostly for being at a junction of major transport routes. It’s located in the northern part of the Loch Lomond and The Trossachs National Park.